The latest release from Penfolds’ Special Bottlings, the Lot 518 is a blend of Australian fortified Shiraz and Chinese baijiu. The ongoing release is aimed as a fun addition to the wine and baijiu drinkers on top of their usual libation. The 6% baijiu included in the blend is mellower and less pungent than the usual Chinese rice spirit, breaking Penfolds’ tradition of blending wines sourced only in Australia and replacing grapes spirits for fortification with baijiu. The fortified wine tastes savoury, textural with rich plum and cherry, the flavour is intensified by the baijiu with a lengthy black fruit finish and a distinctive spicy note. 518 also reads as “Wo yao fa” in Mandarin. A project developed by cult craft beer brand Brewdog, the Scottish gin contains Asian ingredients such as kaffir and Thai lemongrass, Scotch pine needles on top of 11 other botanicals. It’s first distilled in a specially designed triple bubble still and then transferred to a column still for second stage distillation. 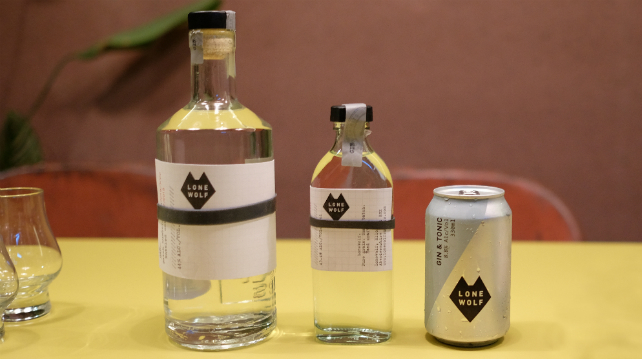 They even produce their own tonic water using South African grapefruit, which allows them to make canned G&T. The gin is citrusy on the nose, spicy with the notes of cardamom, coriander and peppercorn, with an earthy and piney finish. Malaysia is the first Asia market to receive the brand's entry. A collaboration between Johnny Walker and HBO in commemoration of the Game Of Thrones Season 8 release in April 2019, the distillery has blended whisky from Scotland’s most Northern distilleries, Cardhu and Clynelish for this expression. The bottle with special ink will reveal a special surprise at the bottom when it’s been frozen. 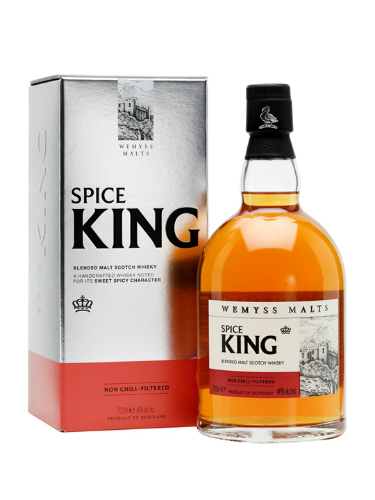 Expect to find notes of caramelised sugar, vanilla, fresh red berries, and a touch of orchard fruit in your dram. It is suggested to be best served directly from the freezer. The whisky smoked with Western Australia peat, then aged in ex-bourbon American Oak , and further matured in Australian ex-sherry cask. 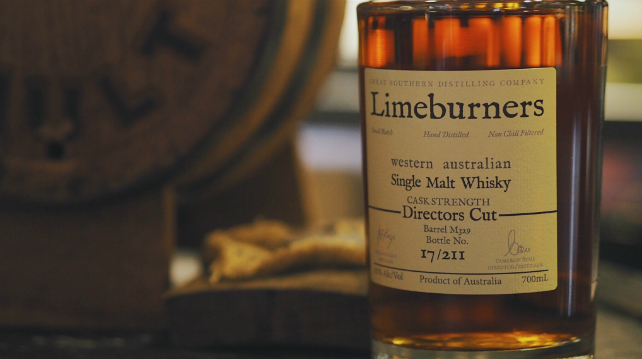 The limited edition cask strength Australian whisky uses premium local grain, pure Albany water and peat sourced from Valley of The Giants. 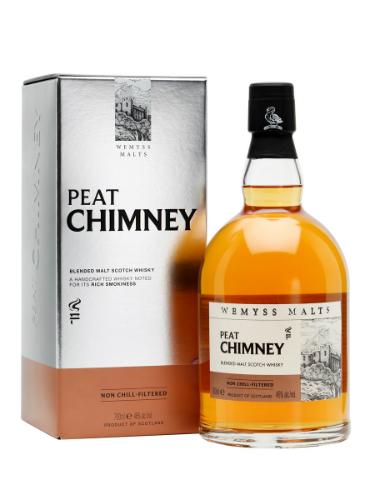 It presents peppery note on the nose, spicy on the palate carrying the smokiness a mild sweetness of fig and dates. Only 188 bottles online. Available from Spirit & Penance. 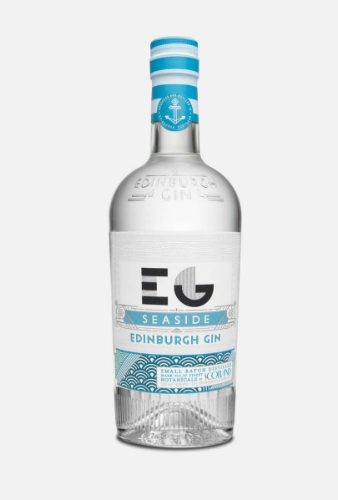 Inspired by East Coast beaches near Edinburgh, this London Dry style gin uses native ingredients such as scurvy grass, bladderwrack, and ground ivy from the rural landscapes surrounding Edinburgh. The small batch distillery is located in two locations, one at the West End of Edinburgh and another near the ocean at Leith. The Seaside Gin has fresh and light floral aromas and flavours with a hint of sweet minerality, like the whiff of sea breeze. 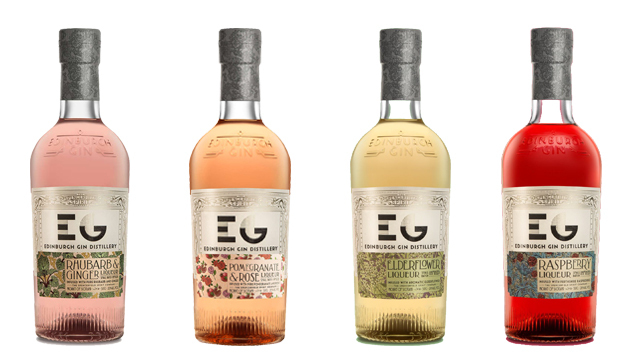 Edinburgh Distillery also produces a range of gin liqueurs by infusing botanicals with their classic London style gin, Edinburgh Gin. The four flavours available are Elderflower, Rhubarb & Ginger, Pomegranate & Rose and Raspberry. A highly aromatic liqueur, with a sweet floral bouquet. Delicate with a hint of lemon juice for a clean floral nose, revealing a hint of pear, peach and grapefruit zest. Brightly sweet, highly perfumed with a sharp tang, citrusy and a lingering warm finish. Light and fragrant, evocative of sugar-dusted Turkish Delight. Blended with ruby-red pomegranate seed and damask rose petals result in a softly floral, gentle warmth tempered by lingering fruit flavours and light citrus lift. A burst of berry notes on the nose with a balance of sweet and tartness for the taste. Family owned independent bottler of blended Scotch. Each expression is named after the natural taste and aromas expected of the malt. 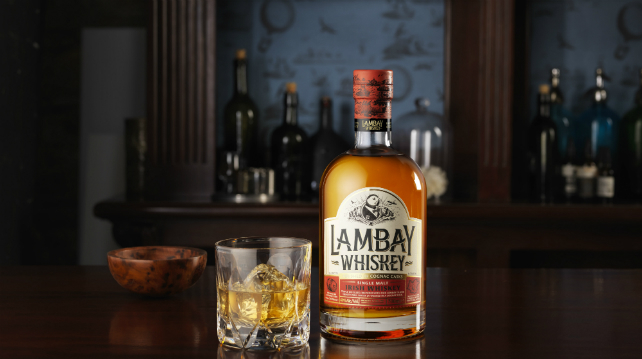 These non-aged statement whiskies are bottled at 46% ABV and non-chill filtered. Blend of Speyside signature malt. 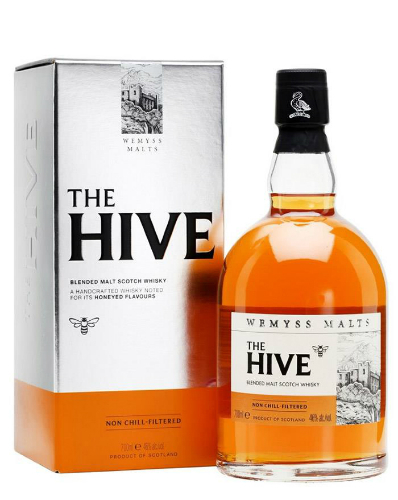 Tasting notes indicate floral orange blossom and ripening apples, zesty orange peel on the palate and finish with citrus juiciness and applewood smoke. Blend of Highland and Islands region signature malt. Tasting notes suggest succulent sweet plums and raisins on the nose, pepper, cinnamon and spicy orange zest on the palate and subtle smokiness for the finish. Blend of Islay signature malt. Tasting notes as name suggest, expect seashore, hemp rope and driftwood on the nose, peaty and savoury on the palate with a soft smokey finish. Matured in bourbon barrels and finished in Cognac casks, the blended whiskey’s tasting notes depict floral, citrus and lingering spicey aromas, tasting of almonds, pepper, malt and a spicy lingering sweetness. 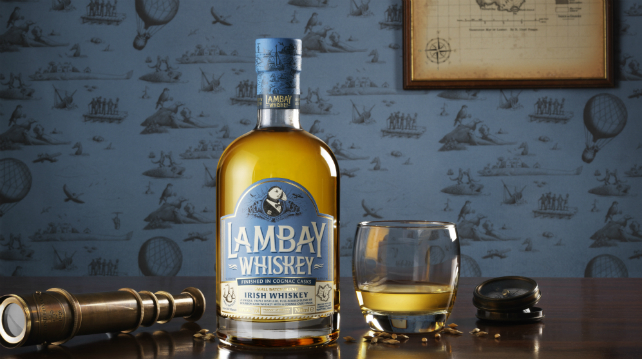 The un-peated single malt whiskey is matured in first fill bourbon barrels and finished in Cognac casks exposed to the sea air. Its tasting notes read green fruit, floral and ripe bananas aroma, flavours of coconut, and dried berries, with a long lasting malt finish, lingering sweetness and green fruits.